Download this comprehensive SEO checklist for blog posts from someone who lands on the first page of search results, in the first spot. If you want to stop spinning your SEO wheels, use this checklist! SEO Checklist for Blog Posts originally appeared on ND Consulting by our very own IBA Member Sarah Nenni-Daher. Do Only New Bloggers Need an SEO Checklist for Blog Posts? Nope. 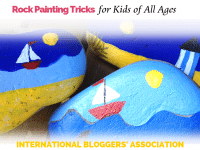 Those blogging nearly a decade will benefit from checklists for SEO, promotion, and even writing. Why? Creatives often have a difficult time putting their plans into action. Sometimes we come up with a brilliant idea after brilliant idea, but for some reason, we don’t see them all the way through. Let’s face it: most of the time, we are distracted by some shiny thing (ooh, social media) or we run out of time and need to hit publish before we play taxi, doctor, or chef to our families. Whatever the reason, templates and checklists are excellent for keeping the creative mind on task until that task is complete, even if it isn’t all done in the same sitting. Win! They allow us to learn something new through repetition, and checklists make it nearly impossible to ‘forget’ critical steps. You don’t need to be an engineer for Google or know anything about Panda, Penguin, or the rest of the Google Zoo to optimize your website. Heck, you don’t even need to care beyond following a few simple guidelines! What Does An SEO Checklist DO for Me? A lot of my clients ask for help with SEO (search engine optimization). If you’re unfamiliar with the term, SEO is basically a fancy way to “get found” by humans who want to read what you’ve written. That might be an extremely simplified way of describing it but ultimately, that is what you should care about. Here’s a bit more detail… When the engine bots search your writing, the algorithms that run the ranking (and other things) are giving weight to certain articles over others; they are giving weight to certain sites over others. Essentially, they are ranking your article against someone who has written on the same subject. Our job as content creators is to make sure we understand the basics of SEO so we can be sure those bots know what we’re talking about. We want to be found organically because we want our hard work to be read! 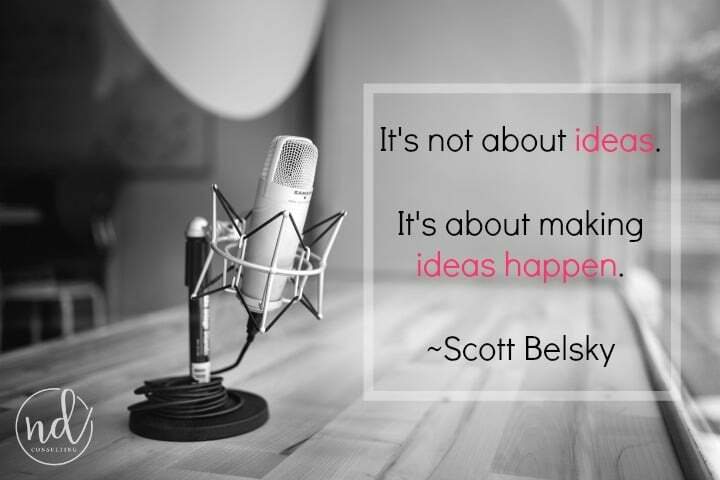 I love, love, love this quote by Belsky – think of it in terms of your posts. It’s not about the posts. It’s about getting those posts read. 25 SEO Tips: Use 7 Minutes Wisely (And Yes, I Totally Timed It)! Below, I outline what I use as my personal SEO checklist for blog posts. If you don’t have time to read it right now, Pin this article for later. To get the full checklist, sign up and get access to the members-only resource library. It’s FREE! In my checklist, I’m sharing the actual steps I make sure are covered in each and every blog post I write or submit. Remember, SEO optimization for blog posts isn’t just for your site – if you freelance, be a rock star for your publications! Keywords – We’ll chat about research, long- and short-tail keywords, and even where and when to use keywords! General Post Formatting – We’ll cover introductions, headings, the body, and even one thing that EVERYONE forgets! Headings – Which ones ‘matter,’ how many, and even one that will help get your content shared. Oh yeah! Body – How many keywords, links, sections, and even that all-important call to action is highlighted in this section. 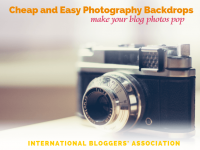 Images – In this jam-packed section, we’ll cover naming, Alt-text and descriptions, types and sizes, and even a money-saving idea. Even if you don’t understand the mechanics behind search engines, you need to know how to play the optimization game. 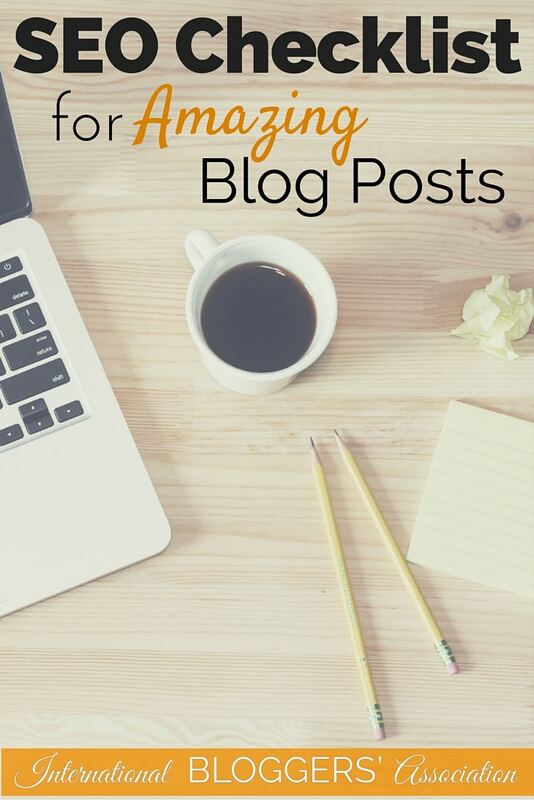 Use my SEO Checklist for Blog Posts to make sure your hard work has a fighting chance to be found organically. Get the SEO Checklist here.